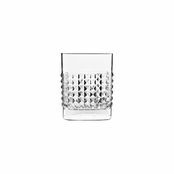 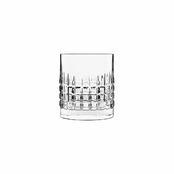 Jakobsen Design Pball Cocktail Glass 300ml is also available in the following variations of colour or size. 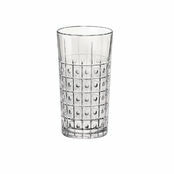 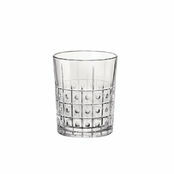 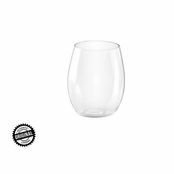 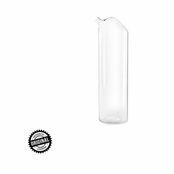 Below are other products that are similar to Jakobsen Design Pball Cocktail Glass 300ml. 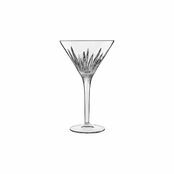 Stay one step ahead of your competitors with this unique glass that is sure to blur fantasy with reality - created by Jakobsen Design Glassware. 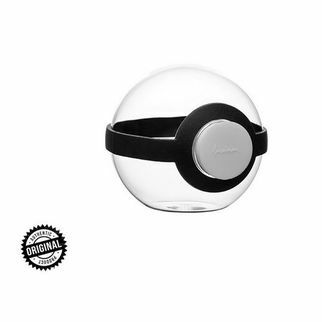 Very Modern, Very Unique and sure to be received well by your clientele. 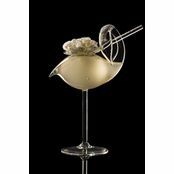 There is no point offering the same as everyone else and this Pball Cocktail glass does just that, offering you a create way to approach fantasy in your cocktail creations and truly WOW your customers.